"Instead of really shunning my weird oddities, professional wrestling embraced my quirkiness. And really helped me embrace myself and stay true to myself and accept myself and really bring out even more of these oddities that people seem to embrace. It has really helped me with my confidence and really made me the woman who I am today." 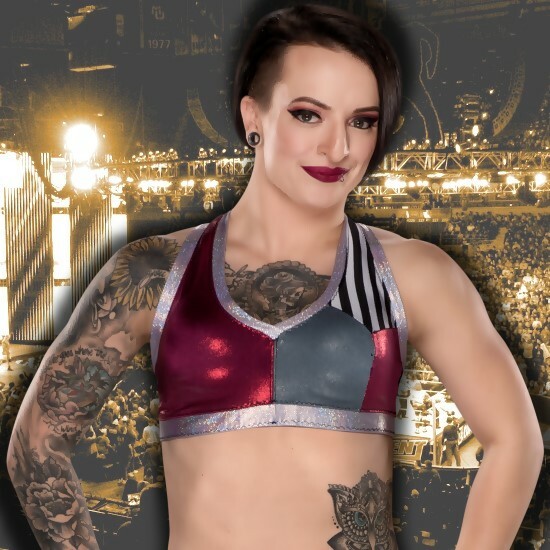 "The name Ruby Riot was very much inspired by my punk rock background. There is a song by Rancid that is inspired by a Ruby name. Riot, obviously, when you think of punk rockers, mosh pits, riots, everything like that." "I would like to think so. 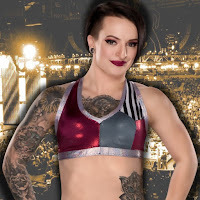 There isn't another female superstar on the roster who looks anything like me, that moves like me, and I think that definitely helps me in the long run. I would like to think that will help me with the NXT Universe as well, because of something new and fresh and exciting and not in the mold of the norm of what they've seen prior to this."